We endeavor to work within our community to promote healthy family functioning, empowering our youth which ultimately makes families and our communities more stable. Helen Konoma is the Executive Director for Family Kickstart Georgia. Helen is a Healthcare Professional with a wealth of knowledge in human health services and project development. 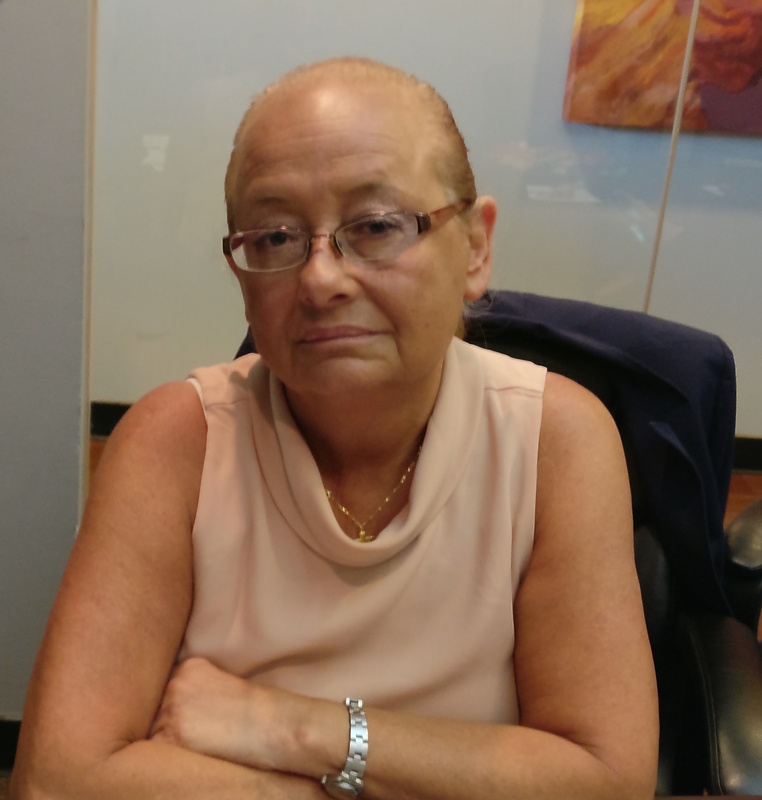 Helen enjoys spending time advocating for the rights of individuals in matters of informed consent, as well as client representation in collaboration with other organizations. She has strong emotional awareness in building support for the education of individuals and families in aspects of empowerment and health of families. Helen co-founded Universal Healthcare Services, a home care agency that provides home visiting personal support services and with over fifteen years of experience, is well accustomed to working in an intensive situation, embracing ambiguity and challenges. 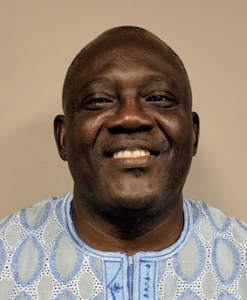 Latif Oduola-Owoo, Esq. is a Business and general civil law practitioner with broad litigation, advocacy and counseling skills. He has extensive experience representing major financial institutions, pharmaceutical, and technology companies. He also has a passion for human service and devotes his time in the Nonprofit sector where he sits on Board of Nonprofit Organizations and is the Secretary for Family Kickstart Georgia. Mr. Latif is married with Children and is very passionate advocating for families and youth in our community. 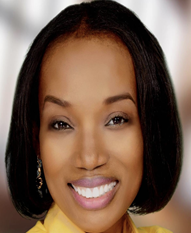 Ral Nwaobi is an active board member contributing her wealth of knowledge, expertise, and experience and, providing strategic direction to the development of new projects to Family Kickstart GA. Ral is an entrepreneur and a co-founder of RalGeo Consulting Inc., a Canadian Geophysical company with a partnership in USA & overseas. Ral has been an advocate for community and international development projects. 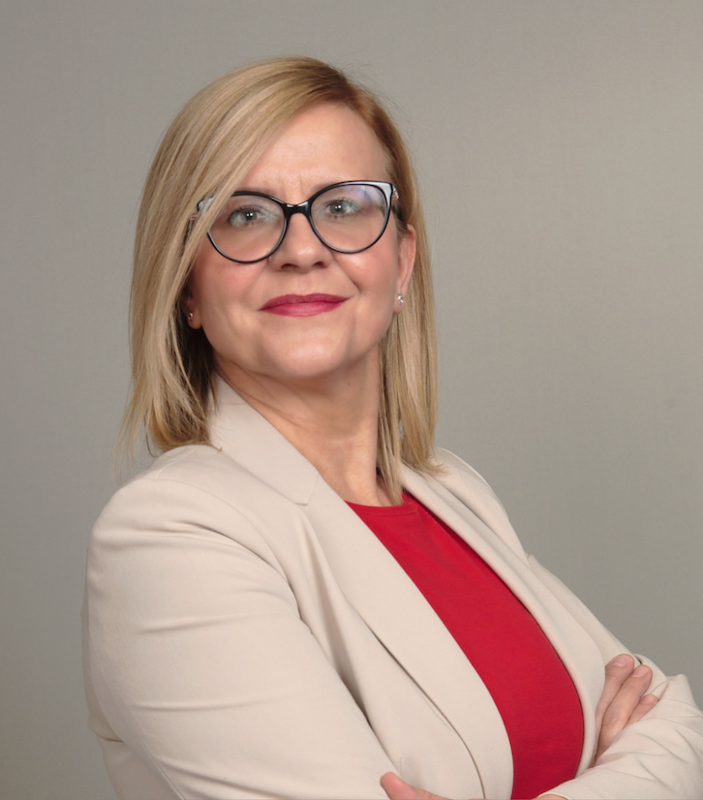 Her passion for building safe and thriving communities while residing in Canada inspired her into obtaining a TESL diploma in helping refugees and migrants gain language skills for full integration and inclusion. Ral holds a Bachelor of Science, and an MBA from Curtin University, Perth Australia. Ral has over ten years of volunteering experience in providing mentorship support to at-risk youth and, language instruction to ESL adults. Martha Dimant is a professional Counselor and Social Worker, contributing her wealth of knowledge, expertise, and experience as a Licensed Social Worker in the State of Georgia and currently to Family Kickstart GA. Martha serves as professional resource support to at-risk families and youths in the development of patient and family education and community resource facilitator. 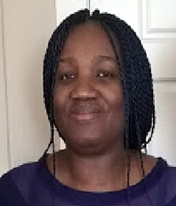 She is Adept in health and social services assessments as well as in the development of psychosocial evaluations, counseling and discharge planning. Martha has extensive experience in providing emotional support to individuals, families and group therapies. Martha has spent over 20 years advocating for families and providing instructions using her bilingual skills to work with non-English speaking families. Born in Bosnia and lived in Germany and Croatia. Salihana came to the USA in 1999 as a refugee due to war in Bosnia. Shortly after her arrival, she started working for Bank of America and she has been an associate for 17 years. She currently works at the Marietta Square location where she is the Financial Center Manager. She is responsible for the revenue growth of her financial center and understanding the needs of her customers. Along with that, she is passionate about developing associates in leadership positions and helping them acquire additional skills that allow them to excel in their current roles. Those qualities have led her financial center to be ranked number 2 in the nation out of 4600 financial centers with exposure to helping market leaders with various projects throughout the organization. 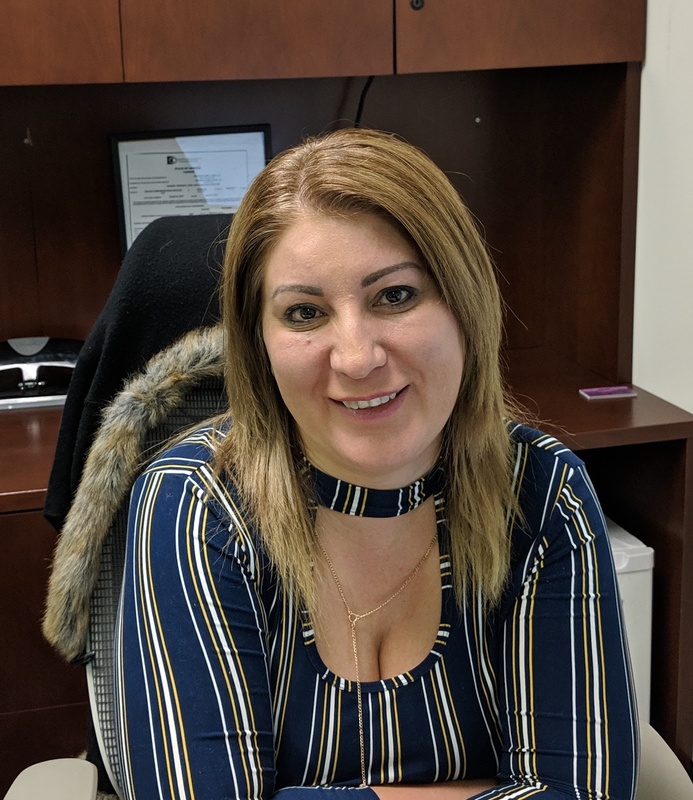 Salihana’s demonstration of those leadership skills allows her continued success within her organization and she continues to demonstrate those skills within her community by partnering within nonprofit organizations. Satwant Sewak came to the USA at the age of 14 years from India. He graduated with a Masters in Computer Science from New York University. Sewak is an IT-development expert and business leader who draws upon his information-technology (IT), and business skills to develop award-winning, services that have jump-started businesses ranging from startups to Fortune 500 companies. He currently owns several Home Care Agencies licensed by the State of Georgia where he oversees the provision of care to the disabled and the Elderly. Mr. Sewak has been a strong and independent voice for ethics and transparency in the profit as well as the nonprofit sector. Elham Elghani is an active board member with a wealth of knowledge in the nonprofit sector. She worked as a board Secretary for the Bahai Community in Woodstock for several years. She has a passion for our vulnerable youth and has provided her expertise and experience for over six years providing fundraising direction to the development of many projects. Elham has been an advocate for community and international development to the refugees to help them gain language skills for integration and inclusion in their community. Elham is now working as the assistant Board chair for FKSG, passionately providing her expertise supporting the organization. Family Kickstart Georgia (FKSG) Board of Directors act as the legal authority and provide strategic direction to its initiatives. The board ensures legal compliance and accountability, recommending the development of plans and policies, assisting FKSG to build community relations in meeting with FKSG’s vision, mission, and objectives.